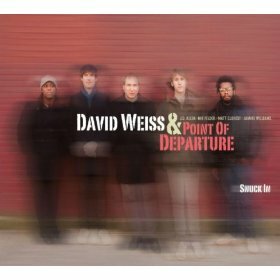 Trumpeter David Weiss and his band Point Of Departure explore music from the late 1960s on their new record, Snuck In (Sunnyside, 2010), recorded live at Jazz Standard in New York. 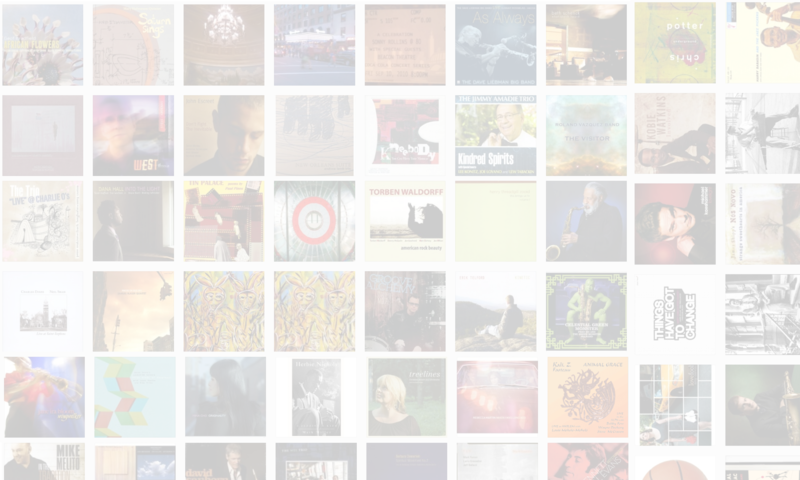 In this interview, Weiss talks about the little-known Detroit composers who wrote some of the songs on the new record; why he chose to cover other people’s music on this recording; and how he found the impressive roster of talent in Point Of Departure. Learn more at www.davidweissmusic.com.